Nikki was born and raised in Santa Cruz, California where she fell in love with a wide range of competitive sports at a young age. She originally attended and played beach volleyball at the University of Hawai’i at Manoa, until she decided that marine biology wasn’t what she wanted to study. After leaving Hawai’i she moved back to Santa Cruz and attend Cabrillo Community College while continuing to play indoor volleyball. Nikki’s interest in physical therapy was sparked after a volleyball injury lead her to needing surgery and physical therapy. As a patient, she realized how much interest she had in learning more about the human body and body mechanics. 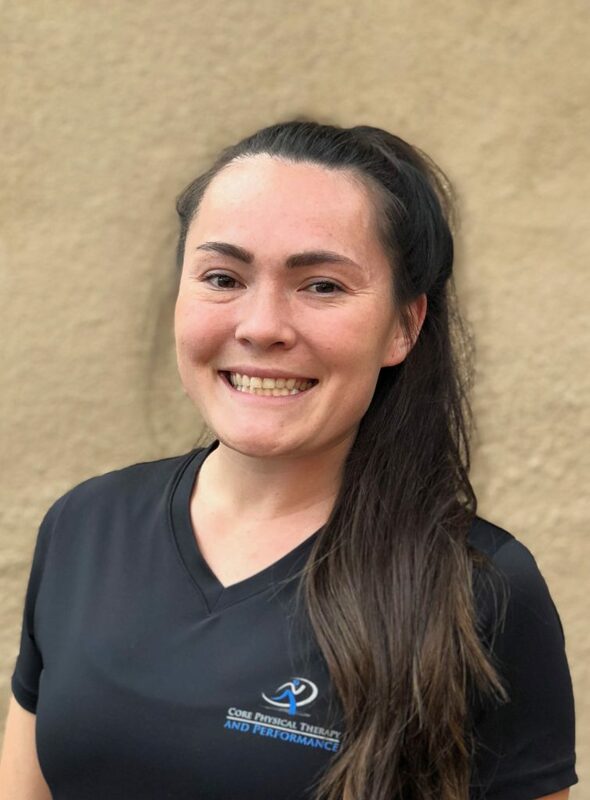 Nikki recently graduated from California State University, Long Beach in 2018 with a Bachelor’s of Science degree in Kinesiology with an emphasis in sports psychology. In her free time Nikki enjoys staying active, traveling, coaching, and spending quality time with her family and friends.